A Trial Court in Bangalore alleged that Tamil Nadu Chief Minister Jayalalitha and her Co-Accused in the Rs 66.65-crore disproportionate assets case are carrying out a “fraud on the court’’ through suppression of material facts and by misleading the court. As per the Indian Express report Special Trial Judge John Michael Cunha has made theis allegations in the course of an order passed on May 7 after Jayalalithaa, V K Sasikala, V N Sudhakaran and J Illavarasi obtained an order on April 2, 2014 from the Madras High Court for taking up on priority claims over cars and other movable goods seized from the accused in 1996. Trial Court has accepted the High Court order and indicated that it was obtained by the accused in violation of precedence set for the conduct of the trial in the assets case and without informing the designated Special Public Prosecutor in the case. Report says that the Judge has called the conduct of the Chief Minister and other accused as “highly reprehensible’’ and deserving of condemnation in the strongest terms. 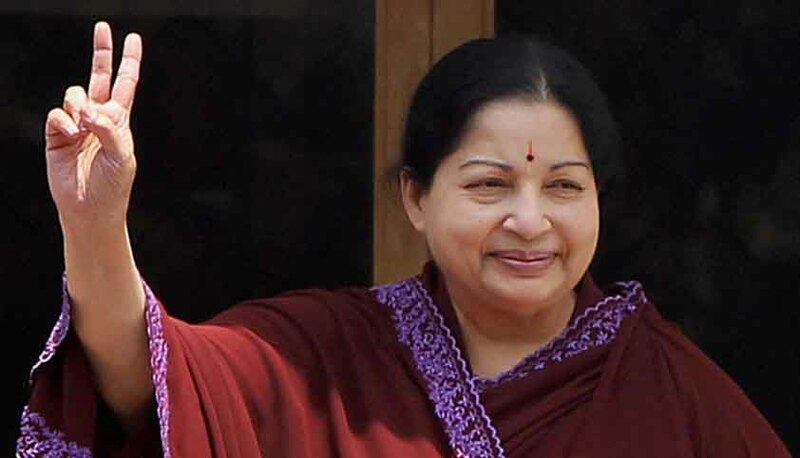 The special court also found the TN Directorate of Vigilance and Anti Corruption who are prosecuting the case against Jayalalithaa and others guilty of complicity in the attempt to mislead the court. The court proposed action against the DVAC at the end of the main trial.